Bristol, VA (October 28, 2016)—The City of Bristol, VA has begun installing a series of new directional signs to assist motorists in finding downtown Bristol from Interstate 81. The first of the signage is up along Lee Highway and Martin Luther King Jr. Boulevard for traffic coming from Exit 5. The signs are being paid for by a Virginia Main Street (VMS) Downtown Investment Grant of $20,000 awarded to Believe in Bristol. To reduce costs and provide the matching commitment needed for the grant, the Bristol, Virginia Public Works Department is fabricating the signs in its sign shop and installing them. The signs are part of a wayfinding plan that will also include signs to direct motorists to public parking lots downtown. Christina Blevins, Executive Director of Believe in Bristol, notes that way-finding signage has been a top priority for the Believe in Bristol Board of Directors for several years. “In order to continue our growth and revitalization efforts, downtown must become more motorist and pedestrian-friendly. Our design committee worked with the Bristol, VA city staff on the design and locations for the planned signage,” stated Blevins. The design for the signs mimics the iconic Bristol Sign on State Street with a curved grid pattern at the top. The Virginia Main Street program provided free design assistance from Frazier Associates. 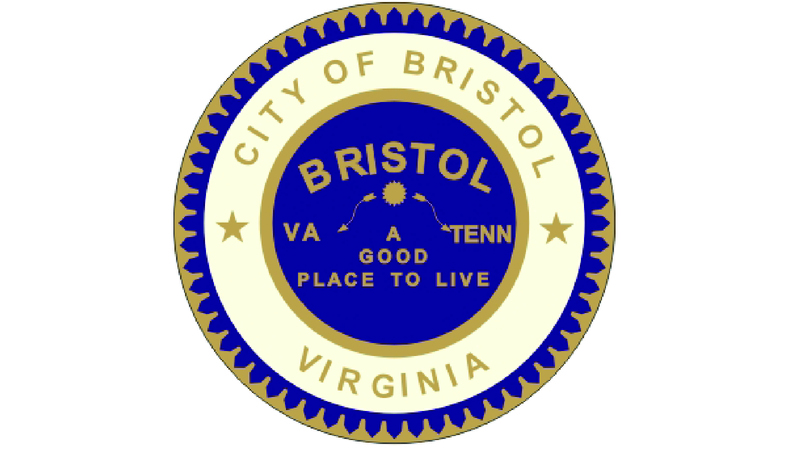 Bristol, VA/TN, (November 1, 2016) — Bristol is now in the running to receive a matching grant from the Levitt Amp Grant program. If awarded, the Border Bash music series will receive a $25K matching grant in 2017 to support the expansion of the event. 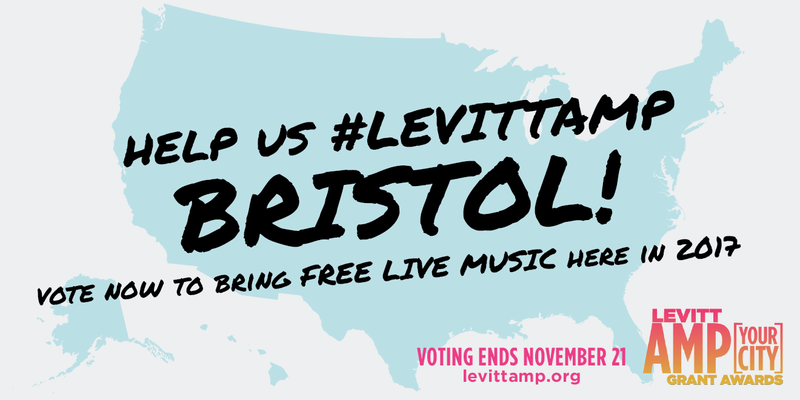 Sponsored by the Mortimer & Mimi Levitt Foundation, a national foundation dedicated to strengthening the social fabric of America through free live music, the Birthplace of Country Music and Believe in Bristol hopes to qualify as one of 15 winning organizations competing in the Levitt AMP Grant Awards. The Levitt AMP Grant Awards are an exciting matching grant opportunity created by the Levitt Foundation to serve small to mid-sized towns and cities with populations up to 400,000. Up to 15 nonprofits will receive $25,000 each in matching funds to produce their own Levitt AMP Music Series—an outdoor, free concert series featuring a diverse lineup of professional musicians. The Birthplace of Country Music and Believe in Bristol submitted the proposal for the Border Bash music series in downtown Bristol, Tennessee/Virginia. The proposal is now posted on the Levitt AMP website for public voting: http://levittamp.org. A successful campaign for Bristol depends on community participation to get as many online votes as possible to bring the concert series to town. Community support, as measured by the number of online votes received, will be one of the key factors when the Levitt Foundation selects up to 15 winners. Supporters are asked to visit https://grant.levittamp.org/voter-registration-page/ to register and vote. Online public voting is now open and ends November 21 at 5:00 p.m. PST. The Top 25 finalists will be selected through online public voting. The Levitt Foundation will then review the proposals of these 25 finalists and will select up to 15 Levitt AMP winners, which will be announced on January 5, 2017. The Birthplace of Country Music and Believe in Bristol asks supporters to start spreading the word to family, friends, colleagues and neighbors and rally the community to sign up and vote for Bristol’s proposal. 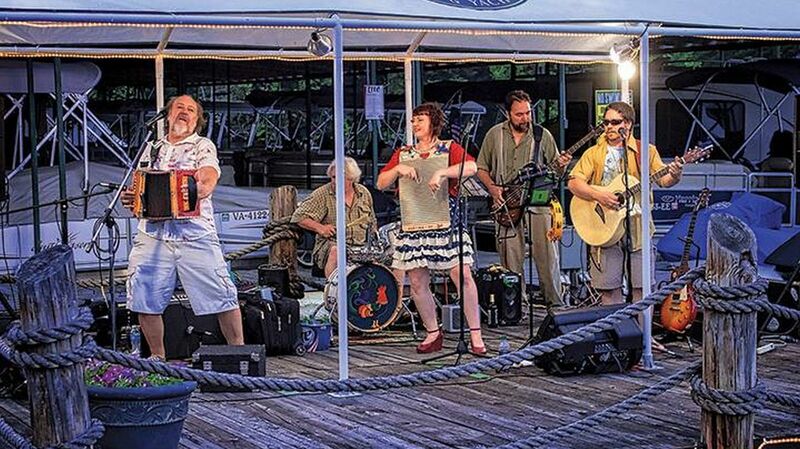 “Border Bash is a tradition that showcases everything that makes Downtown Bristol special, and that includes great live music," said Christina Blevins, Executive Director of Believe in Bristol. "Being able to expand this community event will give us the opportunity to expand the event from six (6) weeks to 10 weeks in 2017, as well as host larger bands and artists." To learn more about the Levett Grant Program visit http://levittamp.org. 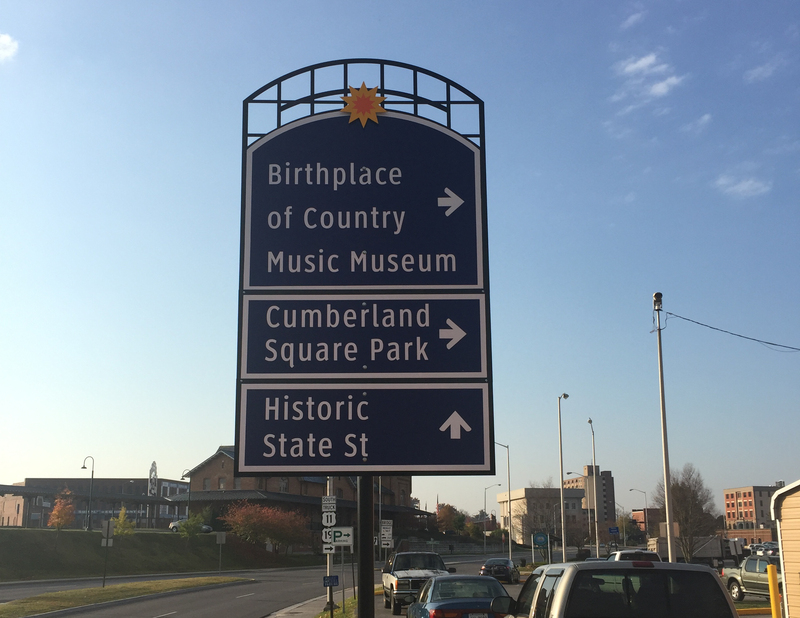 The Birthplace of Country Music is the parent nonprofit of the Birthplace of Country Music Museum, the Bristol Rhythm & Roots Reunion music festival, and Radio Bristol. 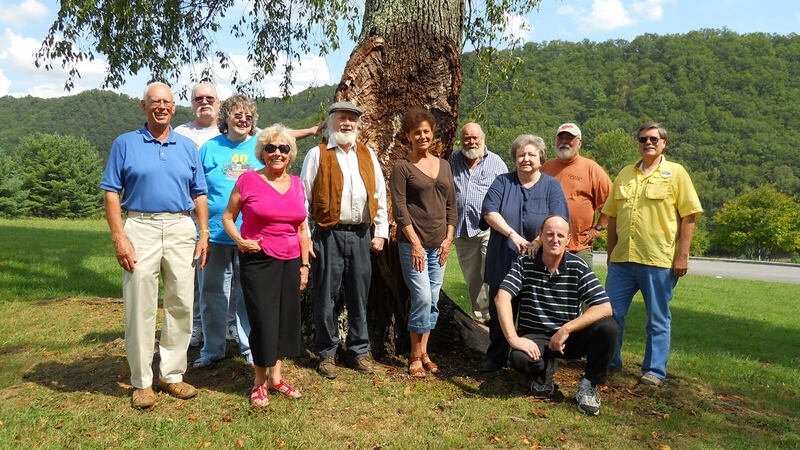 BCM showcases Bristol, Virginia/Tennessee's role in the birth and development of country music through these entities and also through a multitude of community and educational outreach programs. For more information about the organization, visit BirthplaceofCountryMusic.org. Believe in Bristol is a non-profit organization, composed of dedicated citizens, business owners, and other friends of Bristol who recognize the role a vital downtown plays in preserving and furthering our communities identity, spirit, and economy. For more information BelieveinBristol.org/. 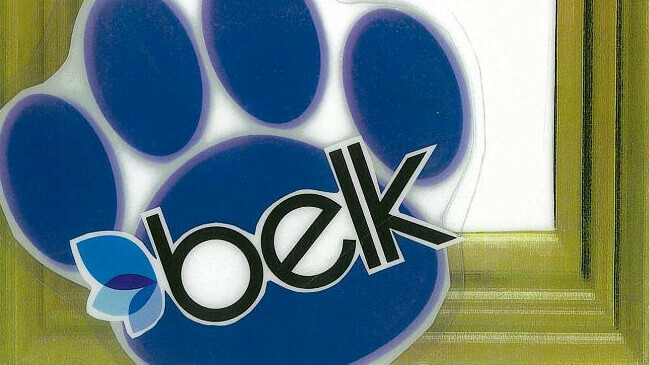 You can purchase the $5 Belk Charity Sale tickets directly from Holly Help on site or you can earmark a check for your tickets by mail to: Holly Help Fund, PO Box 1264, Bristol, VA. 24203. The non-profit organization Santa Pal, Inc. is proud to announce the kick off of their 89th year serving area kids. Each year the Santa Pal program helps prequalified children from under served families in both Bristols and Sullivan County. Gather with Santa Pal at the downtown Bristol Christmas Tree for photos and a special kickoff event. 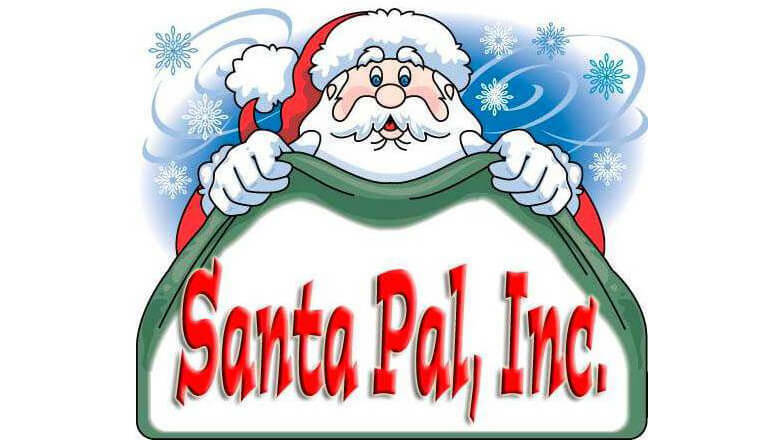 It's an exciting time as Santa Pal begins to help individuals, families, area churches, businesses and organizations sponsor a child or children. Sponsors & Donations deadline is December 2nd. For those who chose to sponsor this year's collection deadline is December 13th. 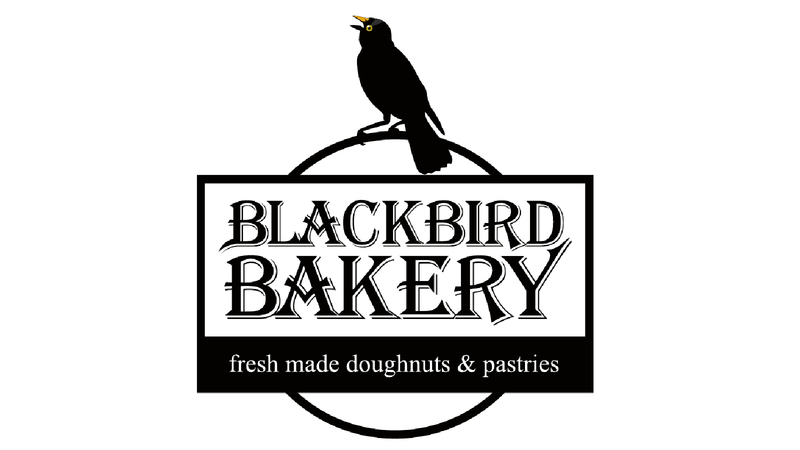 It's that time again, new art has been hatched in "The Nest at Blackbird Bakery." The Nest features art from up-and-coming local artists. Additionally, 25% of sales goes to a local non-profit agency. This month's featured artist is Mike. Come by and meet the artist this Thursday, November 3rd, from 6-8 pm. 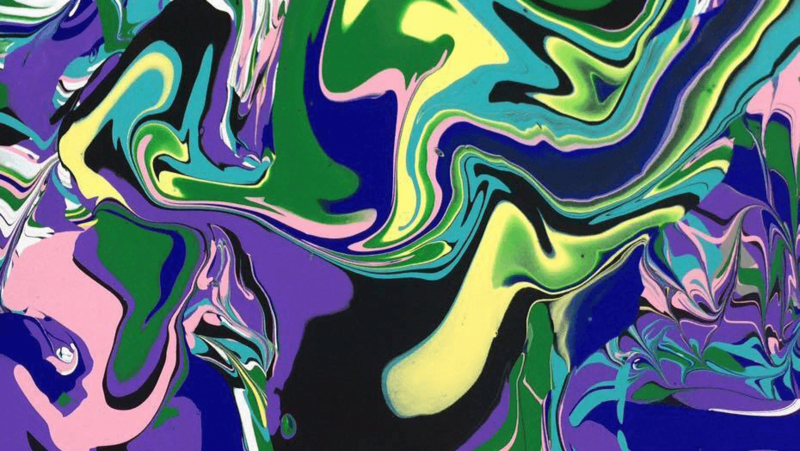 Your teenager will create their own masterpiece in this two-hour paint pouring class with artist Laura King at A Work of Art Gallery & Gifts on State Street in Downtown Bristol! This class will contain an overview of the basics of paint pouring with acrylics, the difference in artistic styles, and all students will come home with their own work of art. All supplies are included in the cost of the class. Make sure your teen wears clothing they won’t mind getting a little messy — just in case! Class limit is 7 students. Registration closes October 29. To find out more information, contact the gallery via Facebook, or email info@aworkofartgallery.com. To register, visit the gallery. Rising up from thebluffs of Memphis to the mountains of east Tennessee, through theDelta lowlands and muddy banks of Indianola, Mississippi along the way — comes the unique Southern Soul sound of Blue Mother Tupelo. 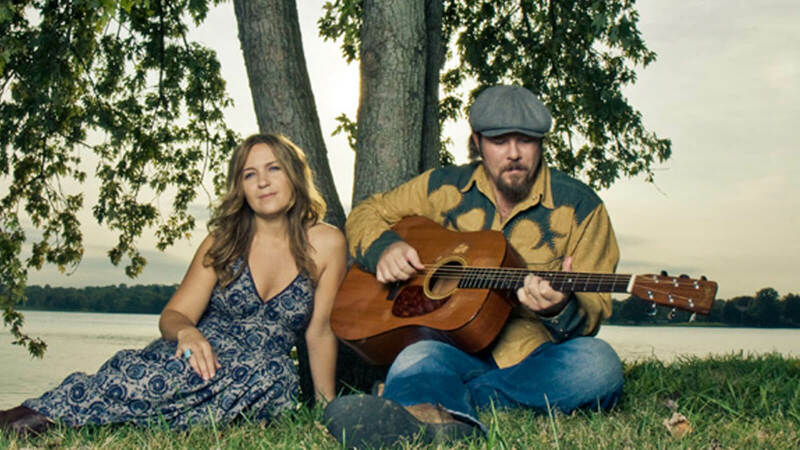 Ricky and Micol began their musical life together as (The) Blue Mother Tupelo at an open mic night at Sassy Ann's in Knoxville, Tennessee in the Springtime of 1995. They'd been married almost a year. That night turned into a standing Wednesday night gig for awhile and over the next couple of years they were graced with the gifts of musicians of all kinds sitting in to jam until settling in as an electric four-some for some time, releasing their 1997 debut album, MY SIDE OF THE ROAD. Currently on tour as a duo, Ricky and Micol are traveling roads across the United States bringin' stomp and sway to music lovers lookin for somethin real, soul-filled, earthy and lifted up. After years on the road, Todd Day Wait arrived at a musical aesthetic that blends blues, folk, country, early R&B, and soul. 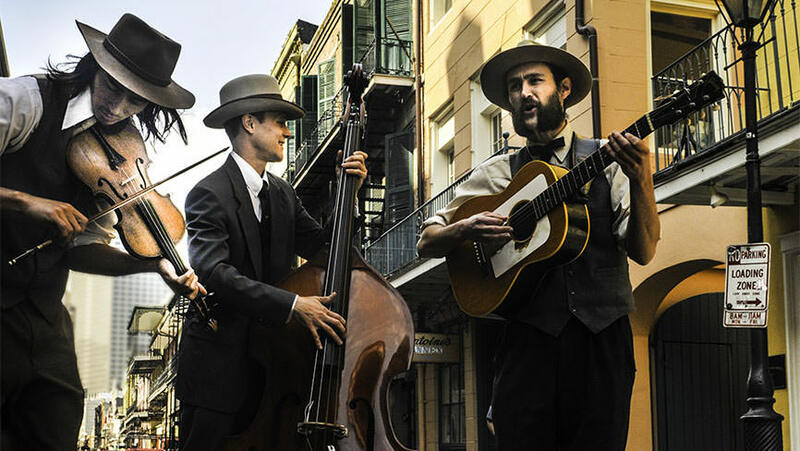 With his band, the seasoned roadman's heartfelt, original tunes can often be found playing on the streets of the French Quarter and in venues throughout New Orleans. Zach Bryson, "The One and Lonely," is a country songwriter and hillbilly yodeler from Portland, OR, who plays original country music with the help of his honky-tonk backing band The Meat Rack. For well over 50 years the veterans of Bristol have honored their fallen comrades with a parade and memorial service in downtown Bristol. Whether through years of recognition or obscurity the parade has reminded the region of the sacrifice of our own citizens in wars and military engagements since the beginning of our nation. The annual event will once again be held in the streets of downtown Bristol on Saturday November 5. 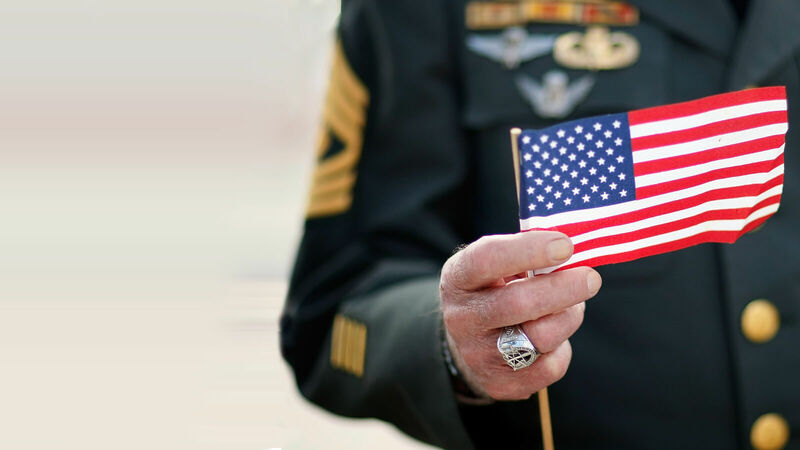 Any veteran is welcome to participate in the parade. Line-up begins on Morrison Blvd at 8am, with the parade beginning at 10am using the traditional parade route. Following the parade, approximately at 11am, citizens will gather for the traditional memorial service at the Bristol War Memorial at Cumberland Square Park. Bristol Brewery welcomes Ron Short and the Possum Playboys to the stage this Saturday at 8pm. Come out for a great time! Logan Fritz has been writing and playing music for the past three years in the heart of the Blue Ridge Mountains. 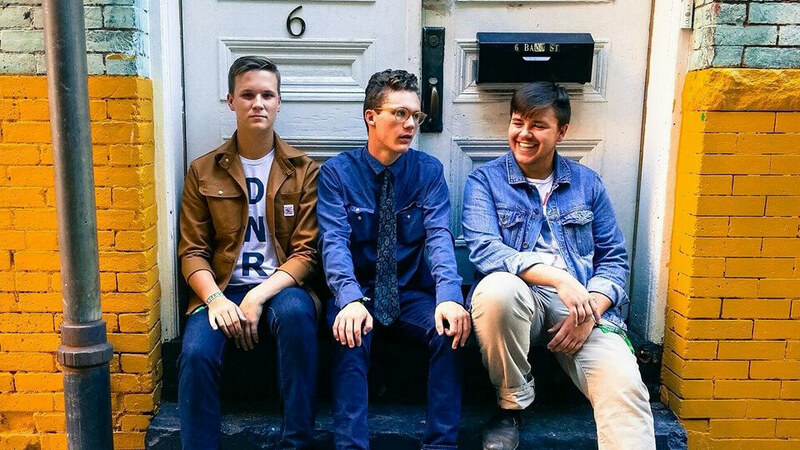 With an eclectic blend of archaic structure and modern liberation, Logan Fritz & The Remnants captures the essence of American rock’n’roll with a modern twist. Beaver Creek Storytellers present "Liars Contest!" Join Beaver Creek Storytellers at Bristol Public Library (use rear entrance) for a fun afternoon of entertaining stories. Admission is $5. Not recommended for children under 6. *We welcome your suggestions about regulating downtown noise. Bristol Historical Association presents "A History of Funeral Service in Bristol, VA-TN"
November 1 — December 15 | Bristol Tattoo Co. 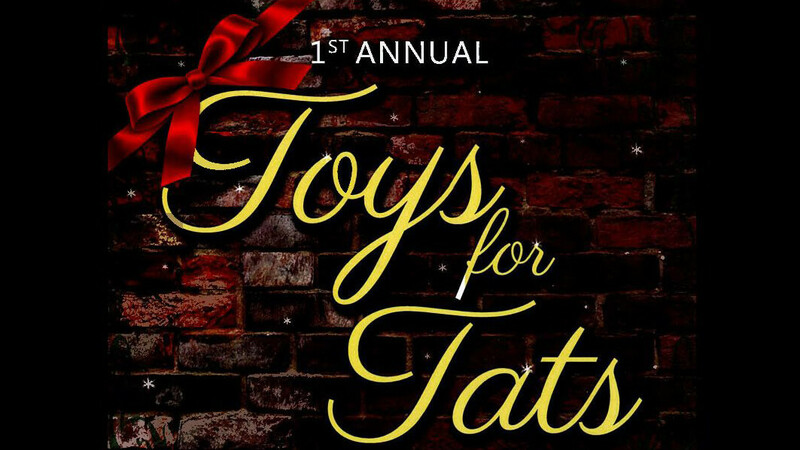 The Abuse Alternatives, 1st Annual Toys for Tats is presented by the Bristol Tattoo Co. Bring $30.00 worth of new unwrapped toys/clothes (ages 2-17) and receipt to The Bristol Tattoo Co. and receive a $50.00 gift certificate towards your next tattoo. Limit – one per person. All donations will be delivered to Abuse Alternatives. The agency provides emergency shelter to abuse victims and their children who need safety from violence in their home. Services are provided to Bristol TN & VA; Washington County, VA and Upper Sullivan Co., TN. Contact Abuse Alternatives with any questions at 423-652-9093, www.abusealternativesinc.org on Facebook.